Abstract paintings and abstract hand carved sculptures in all sizes. 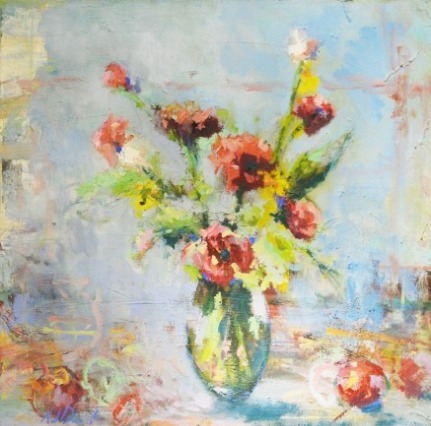 Representational and abstracted floral paintings. 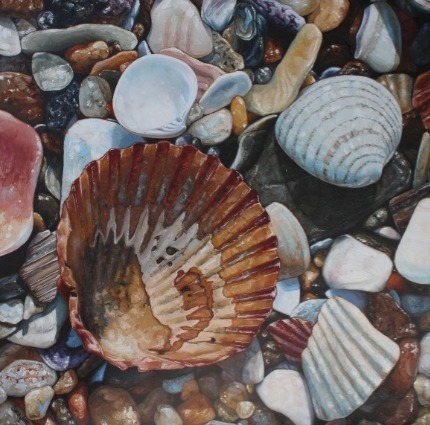 Impressionistic still lifes and realistic still life paintings including wine, food and sea shells. 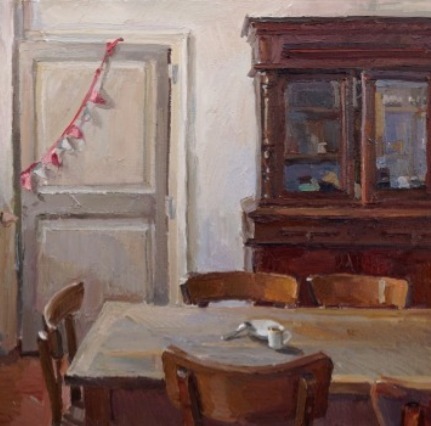 Paintings of inspiring interiors for a restful retreat or a night on the town. Paintings and sculptures of figures on canvas and hand carved sculptures. 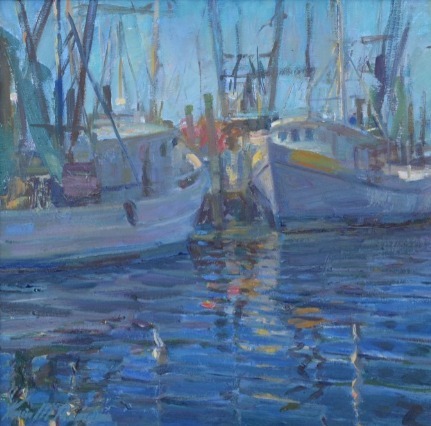 Impressionistic and realistic paintings of nautical scenes. 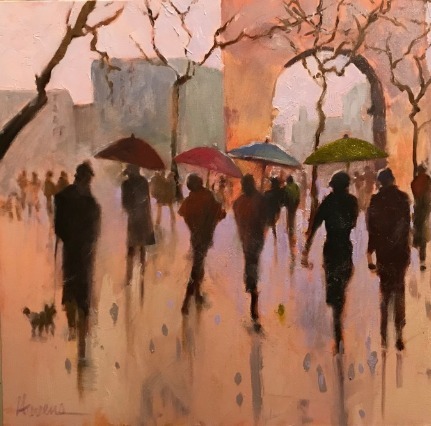 Impressionistic paintings of Europe and European subject matter. Paintings of Downtown Charleston and the surrounding area including Charleston marshes and lowcountry scenes. 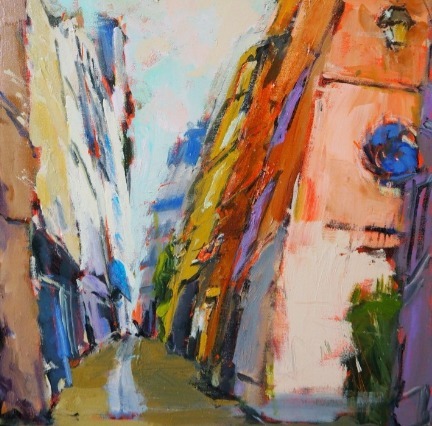 Paintings of city scenes both local and cities abroad. 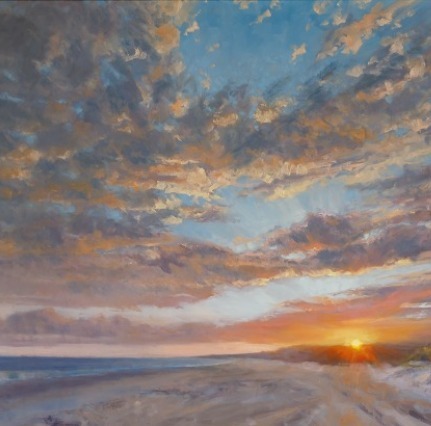 Paintings of landscapes from around the world and lowcountry landscapes. Hand carved sculptures and bronze cast sculptures. Wild life animals and domestic animals on canvas and in bronze. 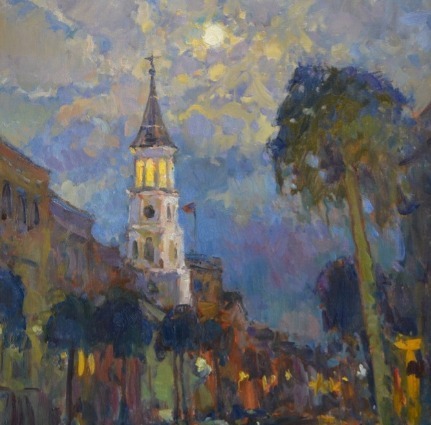 HFA offers a exciting collection of Lowcountry, American, European and Russian landscapes, interiors and still life as well as romantic figurative and abstract art, paintings and sculptures. 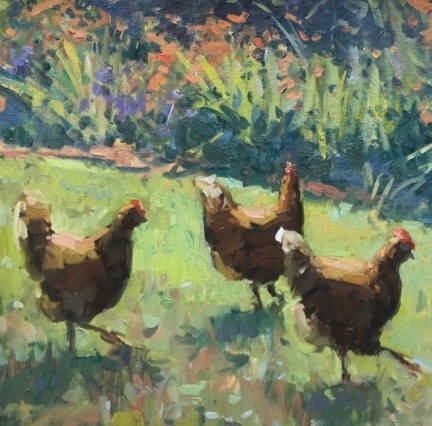 Founded by Artist Karen Hewitt Hagan, we represent Charleston local Impressionist artists Dee Beard Dean, Mary Hoffman, Madeline Dukes, Michael Cyra, Mary Ann Cope, Betsy Havens, and Olessia Maximenko., and Karen Hewitt Hagan. 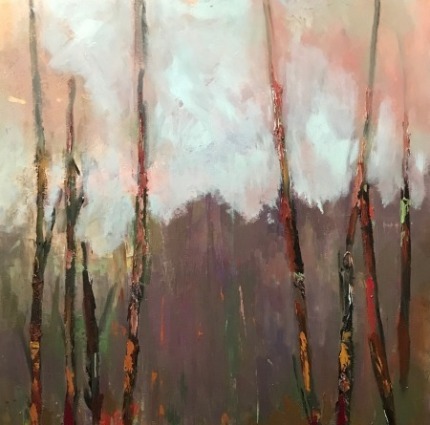 Our gallery also represents national artists Richard Oversmith, Adrian Chu Redmond, Dan Graziano, Joe Gyurcsak, Gloria Mani, Noah Desmond, Donna Talerico, Kate Faust, Gia Rose Brett Weaver, OPA Master Kevin Macpherson, Dawn Whitelaw, MT McClanahan, and Angela Powers. 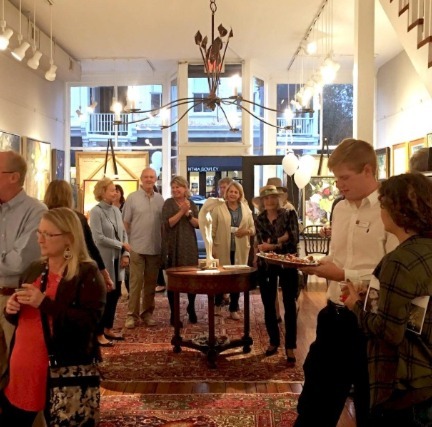 Our Abstract artists are James Calk, Amy Dixon, and Karen Weihs. 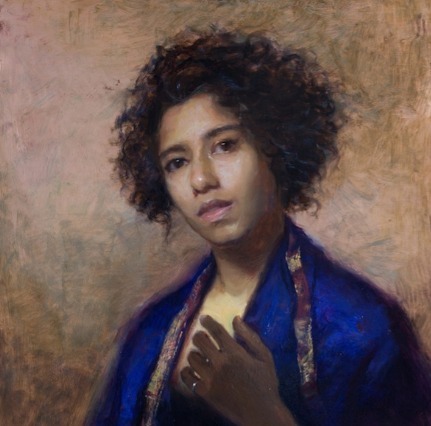 Our international artists are Alice Williams, Giner Bueno, Ulrich Gleiter, and Tanvi Pathare. Daniil Volkov, Antonin Passemard, Anastasia Dukhanina, Kevin McNamara, OPA Signature member Sara Jane Doberstein. 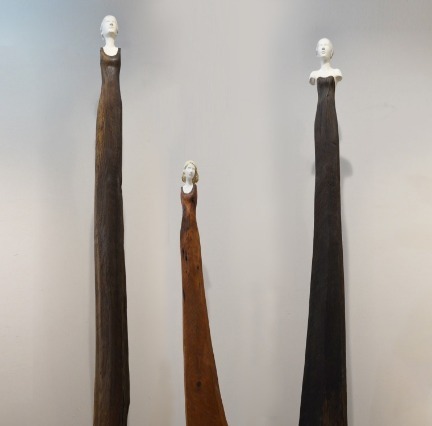 We also show sculptors Scott Penegar, Thor Larsen, Shane Snider, and Mark Yale Harris. and offer custom ironwork chandeliers by Tim Adams. Learn more about our upcoming exhibitions and find out when the reception is for each one. We put on a reception once a month for each exhibition and you are welcome to help us celebrate! 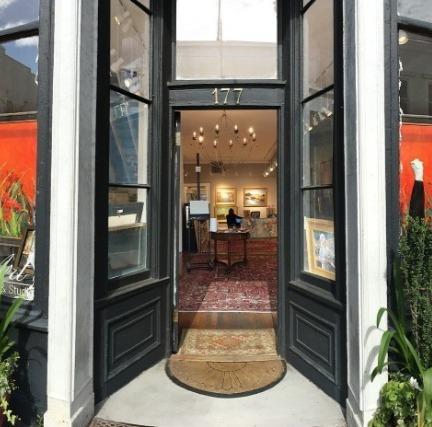 We are located in the heart of Downtown Charleston on lower King street. We are here to help you fill your home with beauty. 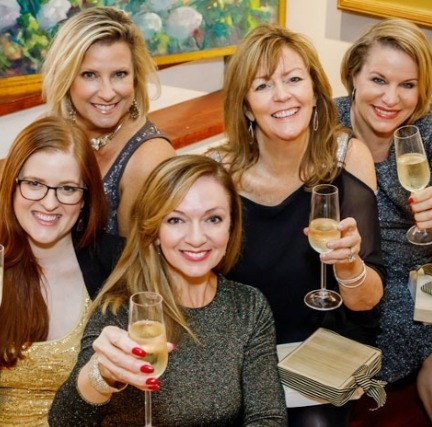 Learn more about the staff here at Hagan Fine Art. Ireland, India, Spain, France, Russia, Germany and Ukraine.